AlphaMedia Depth Filter Sheets are made with 100% cellulose fibers. No fillers, no resins, just pure cellulose fibers. Alpha Series depth filtration media sheets are used for intermediate to coarse filtration in such applications as edible oils, insulating oils, cough syrups, plating solutions, fruit juices, and others. AlphaMedia Depth Filter Sheets can also be supplied with wet strength resins for those applications where wet strength is important. Alpha Series depth filter media is specifically designed for use in liquid filtration applications where contact with other depth filter media and filter aid components are not allowed. 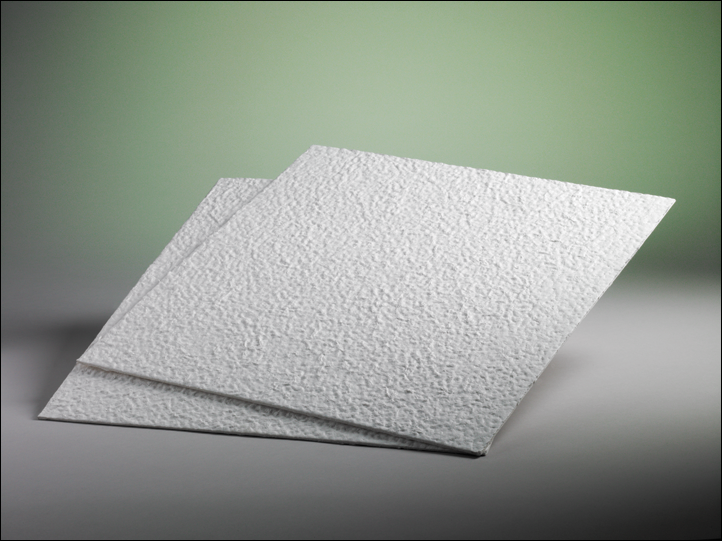 The cellulose of ErtelAlsop Alpha Series filter sheets are listed in the CFR as generally recognized as safe for contact with food as dictated by 21CFR 176.170.